We are deep believers in the power of Bitcoin. This will be the standard for online payments, no doubt about it. Regardless of the size of your business or project, we will be more than happy to get paid in Bitcoins. Let us work with you on your next Marketing or Design project and watch the ideas come to life as we move forward. Rest assured, we will make a difference. An owner of a Bitcoin-accepting business? An owner of a Bitcoin or cryptocurrency-related product or service? A business owner who wants to start accepting digital currencies? A business owner who wants to expand his business reach to digital currency users? Or even… A developer, an investor or a supporter of an existing or upcoming digital currency? Then this is the service you’ve been looking for! Let us take care of your project without the need to worry about any of the details! We can design, host, market and continuously manage your online properties with the least effort from you. MinCoin, the Minimalist Coin is a very unique cryptocurrency by design. 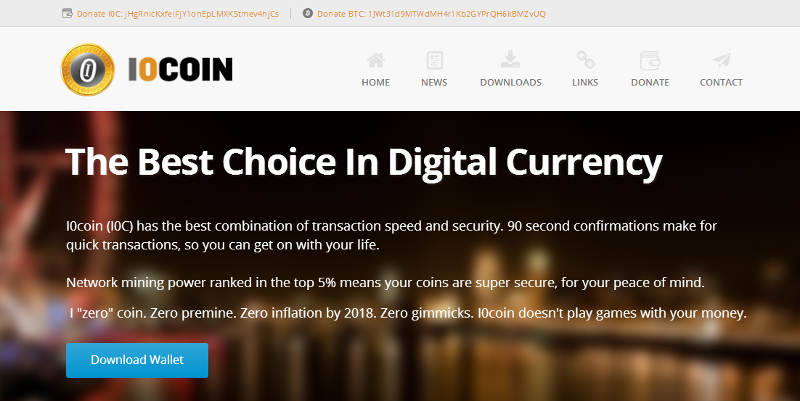 We have helped MinCoin Relaunch & promoted it across social media networks. We were able to triple MinCoin’s value in a little over a week. I0Coin is one of the very first alternate cryptocurrencies, launched in 2011. We have designed & developed and currently hosting & maintaining all of I0Coin’s Web Properties. Including: their website, wiki & forum. Prypto (Payments For Crypto) is a revolutionary service which allows individuals to purchase & spend Bitcoins and other digital currencies easily on the web, using their Crypto Scratch Cards. 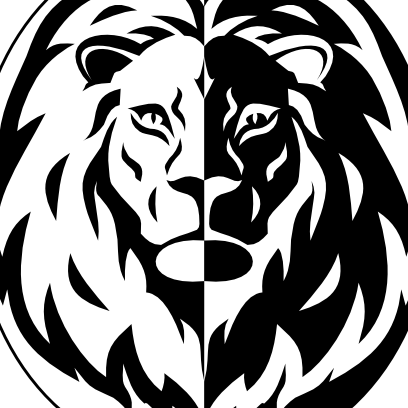 We are taking care of all of Prypto’s online marketing & promotions. You can rely on our delivery speed. We know that speed is an important factor and we always deliver on time. Let us take care of your next project. You can rely on us. Please fill out the form on the left and we will contact you as soon as possible.